Discussion in 'Leon Mk3' started by James_FRwagon, Oct 18, 2018.
hi all, I’m very new here. 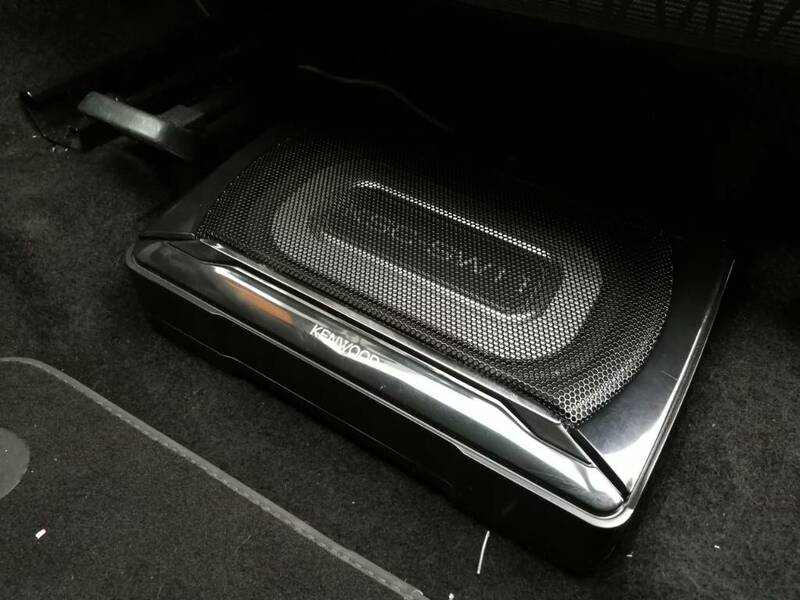 I’ve just bagged myself a Leon FR estate and instantly feel the need to fit a subwoofer. 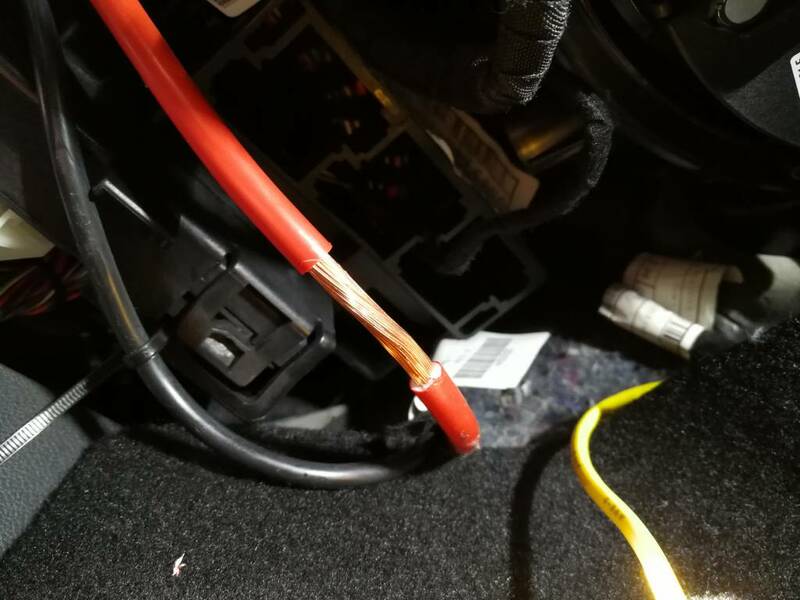 Would anyone be kind enough to share experiences with power cable routing and also hi-low converter wires ie where’s best to splice into the rear speaker wires and what colour wires to splice! Oh and if anyone knows one of them cool vagcom guys in Coventry hook me up with their details! 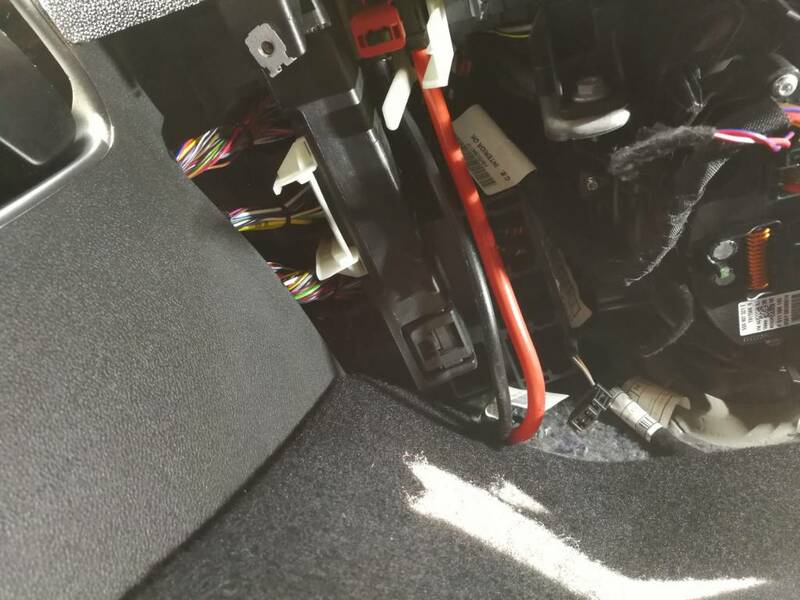 Someone on the Seat Sound retro fit thread has done it with under Seat subs. Thanks mate I’ll try to find it! I actually put a hi-flo converter into the back of the headunit in the glove box straight into the loom, i have a diagram somewhere i'll have a look for it, and then tucked it away behind so you'd never know it was there, But as yours is an estate probably a better idea to tap into a rear speaker. I am looking to do the exact same but i want to be certain of the wiring before I do anything. Any chance you still have that diagram? When I installed my 2 underseat subs, I tapped off the front door speakers... Left door speaker to left sub, right door speaker to right sub..These subs take both high level and low level inputs. When I installed my 2 underseat subs, I tapped off the front door speakers... Left door speaker to left sub, right door speaker to right sub..
Those look really tidy mate, fits well and hidden! I went for an old school 12" vibe all in 1 unit, had it from 10 years ago! The speakers sound ok but are missing that kick, i think it will make all the difference! I've ordered all the bits and bobs, i am going to use scotch lock wire connectors to speed up and make the job easier, also ordered the hi low converter, went for the vibe one because it does the remote switch too but I think it may also need a power source too? Which of the above connections would be the correct source for power? I am looking to install a sub too, speakers sound ok but are missing that kick. I've ordered all the bits and bobs, i am going to use scotch lock wire connectors to speed up and make the job easier, also ordered the hi low converter, went for the vibe one because it does the remote switch too but I think it may also need a power source too? The yellow power to amp is zipped tied to aid in stress relief and obviously taped up to protect it. The remote I tapped off the 12 cig lighter... Ignition 12v. vikram soni, Damo H, Walone and 1 other person like this. 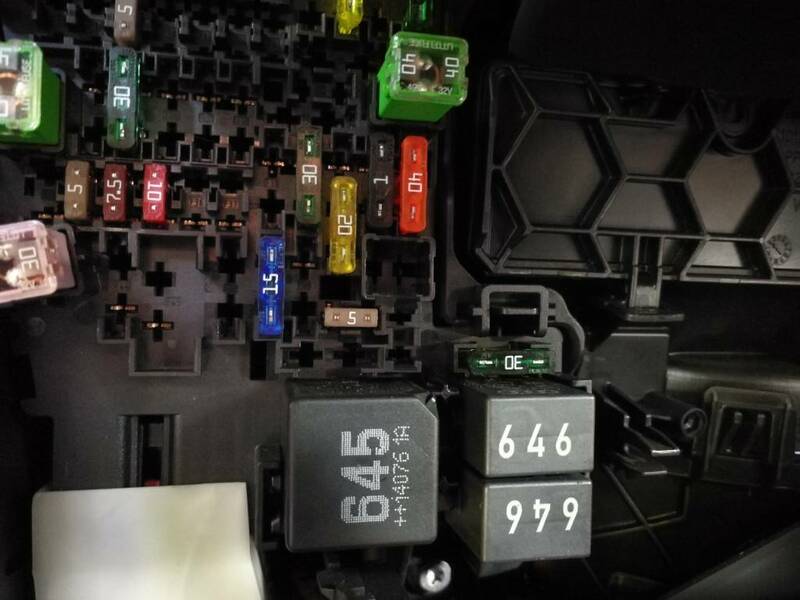 I received my converter but i am unsure which wires from the above diagram for the glove box unit to connect to the converter. 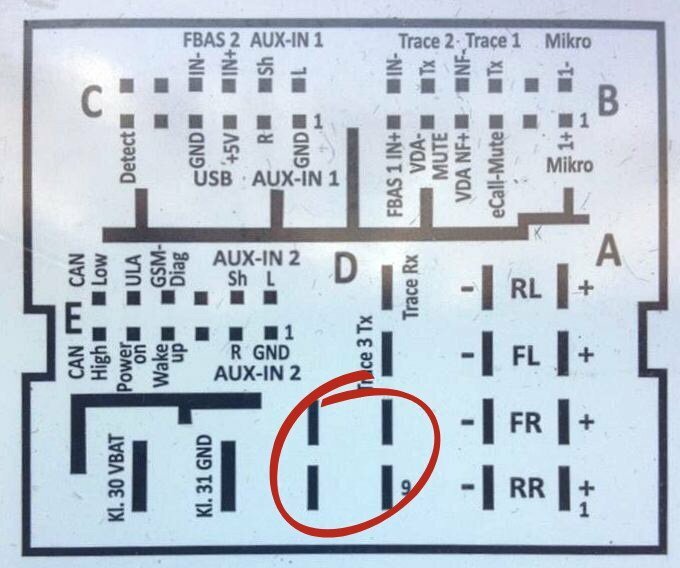 Which wires in the diagram would i connect to the above wires for the converter?The speakers are obvious and not as ambiguous. Routing the cables is easy, i have the scotch quick connects which also save time and helps so i would much rather do this my self rather than spend money, only the above is hindering. If anyone could help, it would be appreciated! 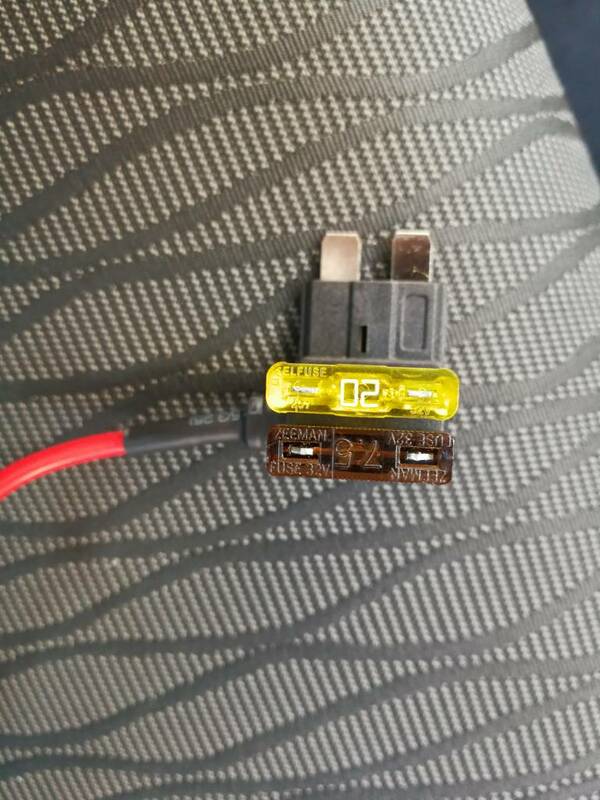 The yellow is your 12v input say from ignition or any 12v switched feed. 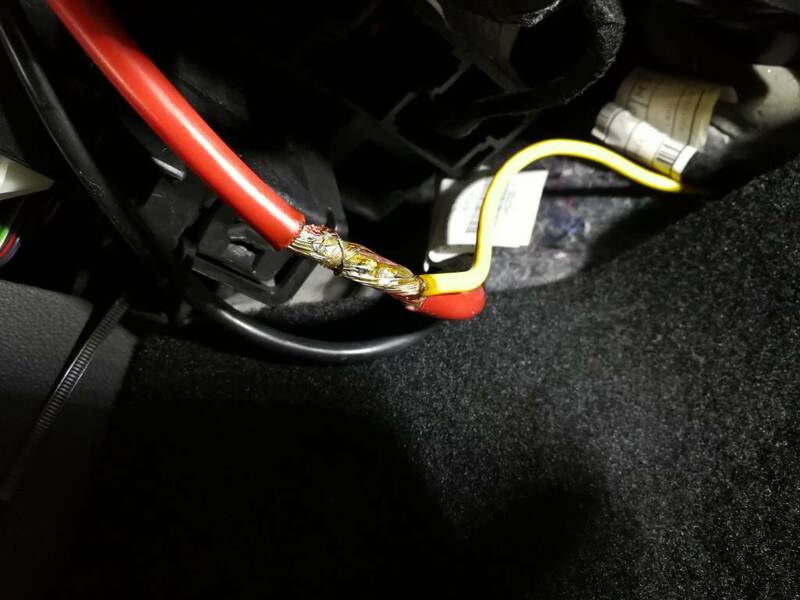 Don't do it direct from battery otherwise your converter will always be on and so will your amp/s.....even when you lock and leave the car resulting in dead battery. The black is a simple earth. I would probably tap my ignition 12v (yellow) from the cigerette lighter and just earth the black wire to nearest convenient bolt or screw. HiTnRuN and Walone like this. I take it this is under the front seats? Do you feel it through the seat? Yes. I have 1 under both of the front seats. Personally I find it gives great additional bass.. Yes, on certain songs you feel it through the seat and on the legs. Vibrates the rear view mirror too.. But I value boot space over bass, so this is my only other option.